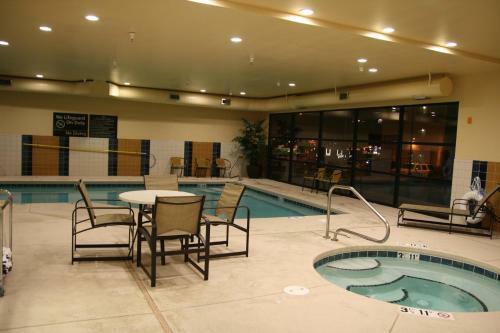 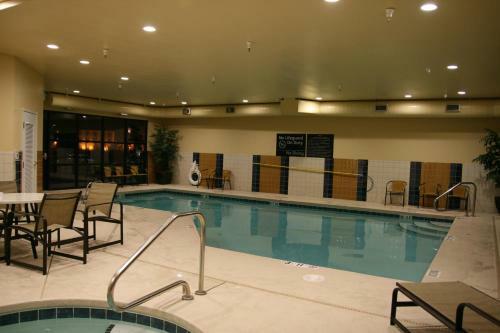 Located just 3 miles from Colorado State University-Pueblo, Hampton Inn and Suites Pueblo/North features an indoor pool and jacuzzi. 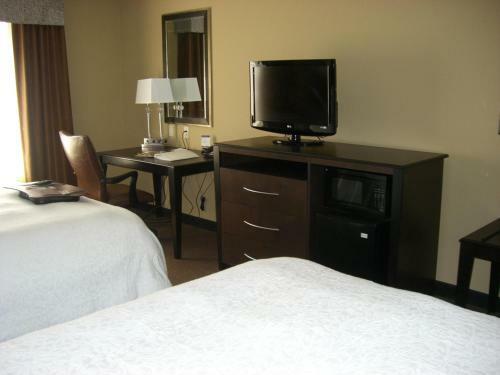 Guest rooms offer 32-inch flat-screen cable TVs and free Wi-Fi. 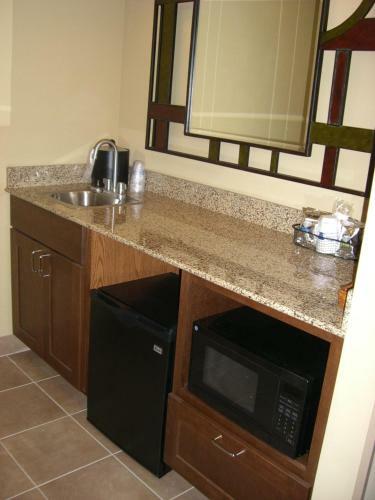 Rooms provide microwaves, refrigerator and coffee makers. 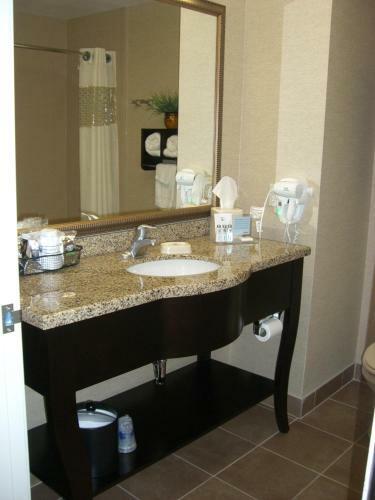 They also have desks and ironing facilities. 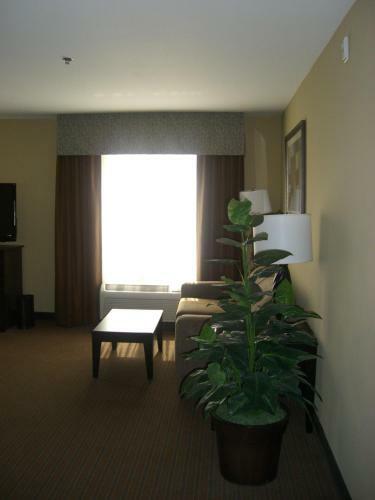 Spacious studios with sofa beds are available. 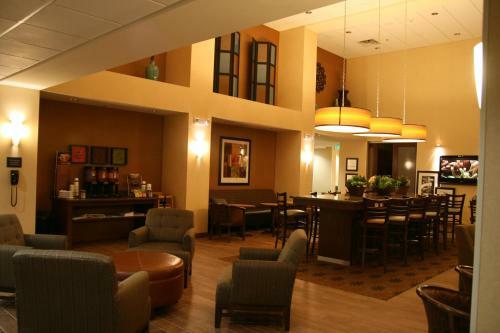 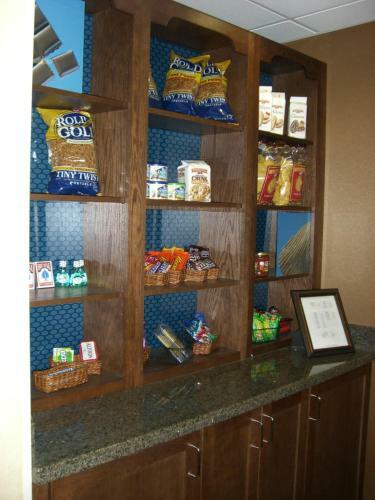 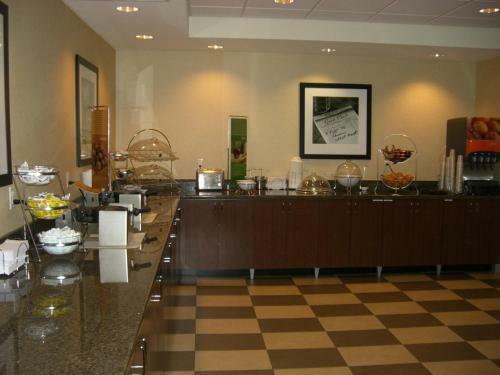 For guests’ convenience, Pueblo Hampton Inn and Suites serves breakfast. 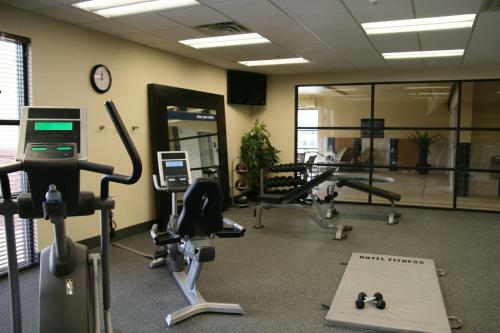 There is a convenience store and gym. 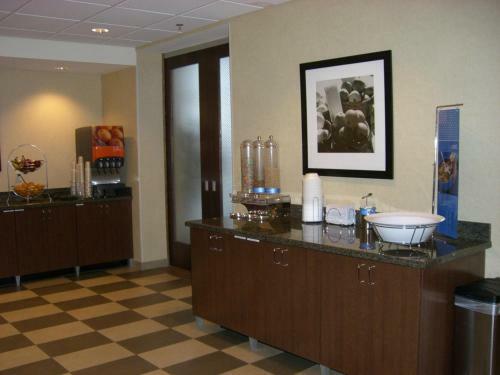 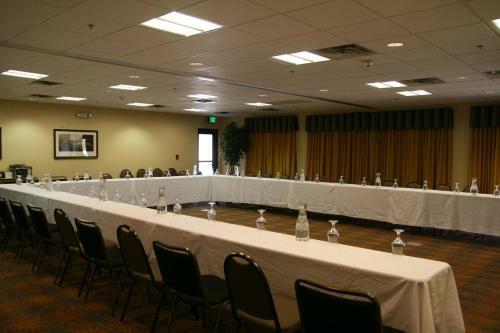 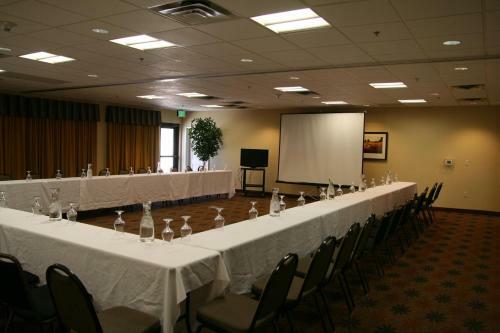 Additional on-site hotel facilities include a business center and meeting rooms. 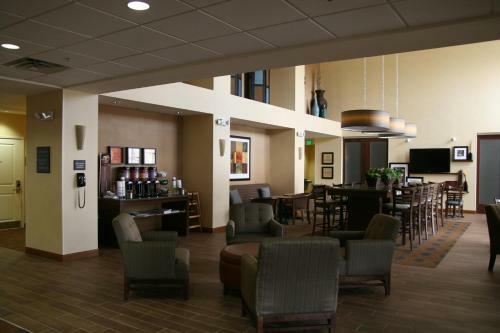 The Historical Arkansas Riverwalk of Pueblo is 4 miles from Hampton Inn Pueblo. 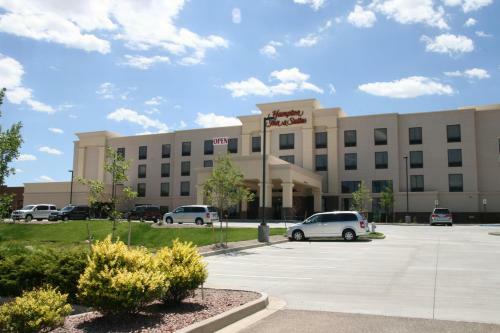 The hotel is within 6 miles of Pueblo Motorsports Park and Pueblo Zoo. 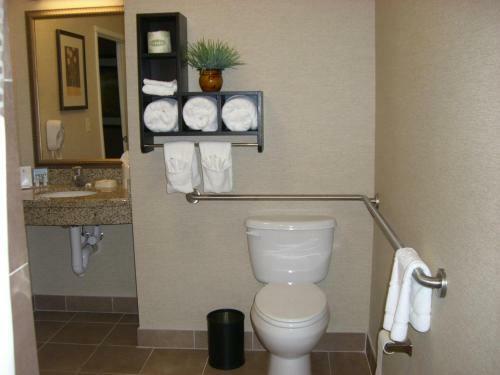 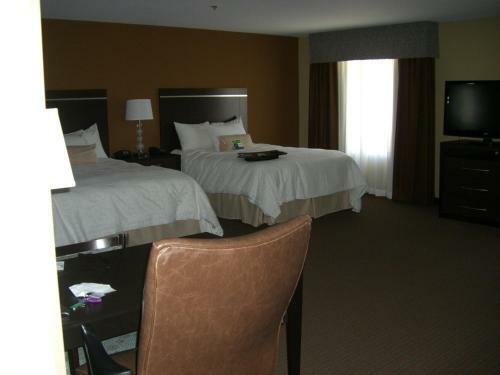 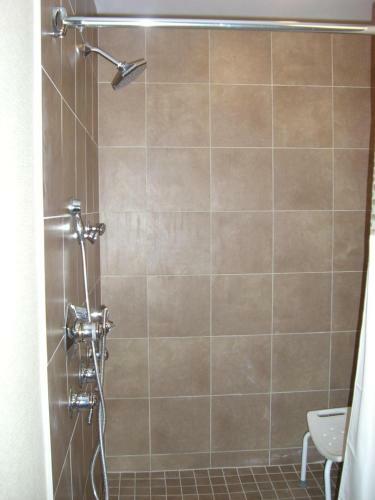 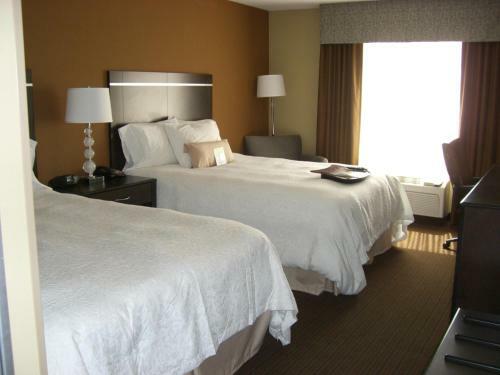 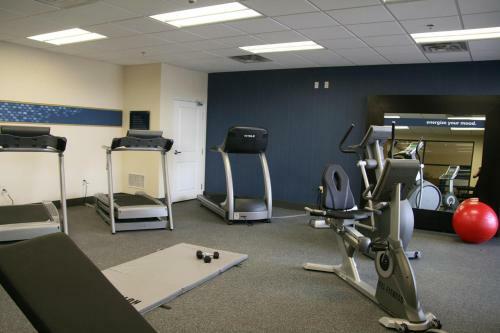 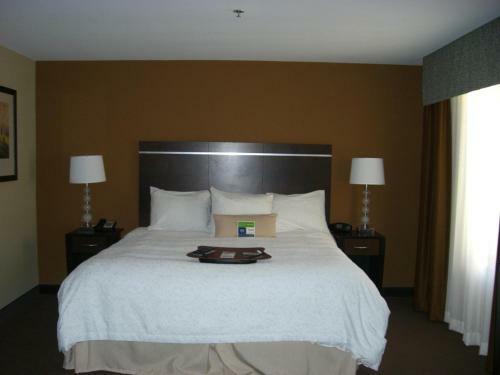 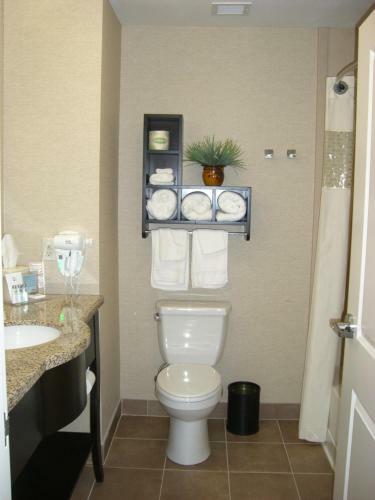 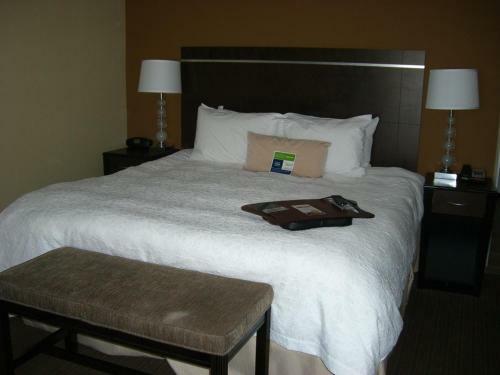 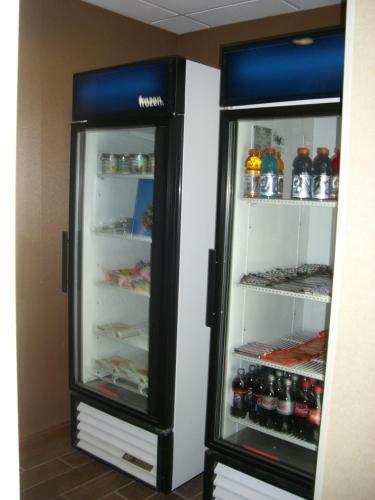 the hotel Hampton Inn and Suites Pueblo/North so we can give you detailed rates for the rooms in the desired period.